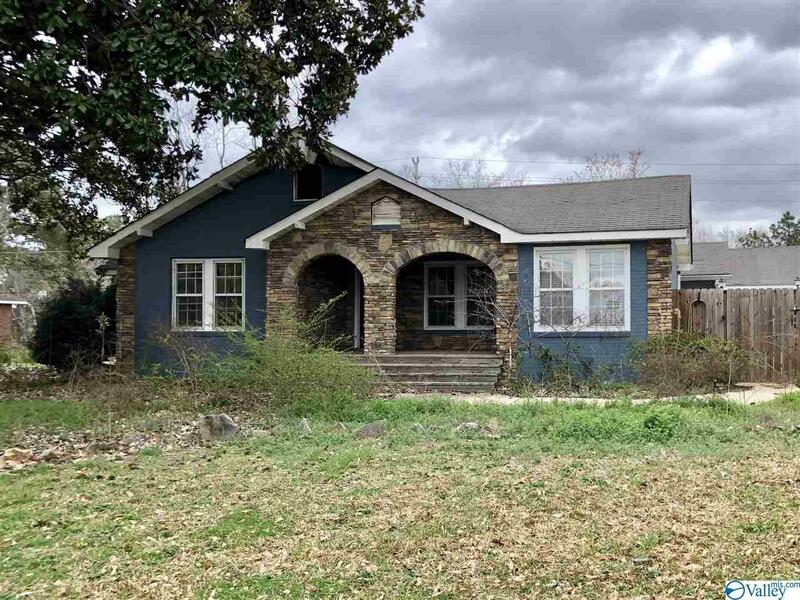 Fixer Upper special with tons of potential! 3 bedroom, 2 bath home on Main Street in Centre. Salt water pool with lots of entertaining area. Convenient to town, shopping & places of worship.